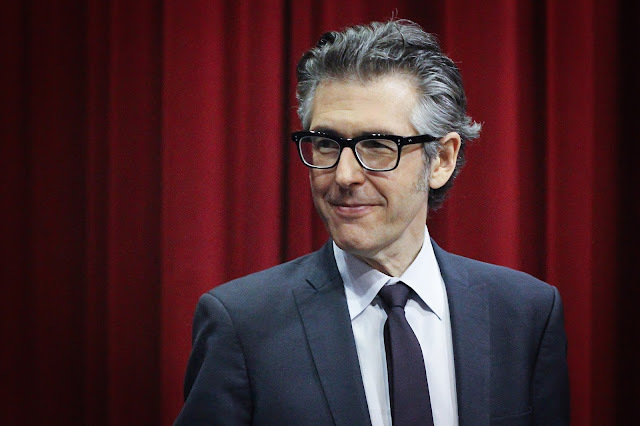 I finally got a chance to see my intellectual crush, Ira Glass, live last weekend, and he has now been upgraded to regular, straight up crush. Glass brought his creative, smart, fun show 3 Acts, 2 Dancers, 1 Radio Host to downtown L.A.'s Ace Hotel Theater, and further embedded himself in my heart. I've long been a fan of This American Life, the NPR radio show hosted by Mr. Glass that has regularly aired since 1995, was a tv show for two seasons on Showtime, is THE most popular podcast out there, and has one every major broadcasting award there is. Because it's awesome. As is this live show. The program -like its title - is broken up into three acts, with the two wonderful dancers, Monica Bill Barnes (also the director and choreographer) and Anna Bass, illustrating the stories from Glass both live and pre-recorded from the radio show. It's kind of hard to describe to someone who wasn't there, but it's kind of like the A Prairie Home Companion live show, if that helps. That is also very high praise from me. (Yeah, I've got the NPR/KCRW T-shirts, and so did everyone in attendance at The Ace on this night). 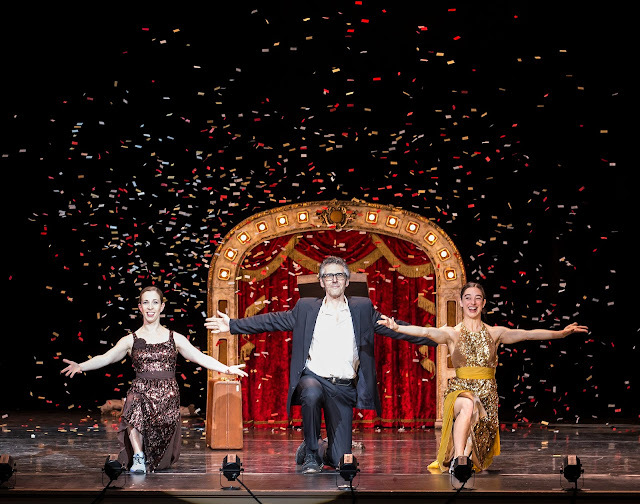 Act One is about the job of being a performer, and the dark stage was lit only at the podium where Glass arrived (to thunderous applause) and a little puppet theater/changing station from which the dancers would emerge in new get-ups. Glass told a story about a troupe of Riverdancers (including Barnes) who fully believed they were going to win the lottery. The dancers would stomp around acting out the story, as Glass drily pointed out that, "You are looking at two people living their dreams." It got laughs, but for me, this would absolutely be a living dream to be a part of. A great soundtrack (Dean Martin, Elvis, Nina Simone, James Brown, Nat King Cole) provided the music to dance to, and I'm here to tell you that Ira Glass can DANCE. It's funny to see, because you think of him as a sort of not creepy Woody Allen mixed with Fred Armisen (a friend whom I love and again is high praise) that wouldn't really dance, but he can. Not like the fabulous ladies, but he definitely holds his own in his professional dance debut. Act Two was all about love, falling into it and staying in it. The stories were about a middle school dance, and the dancers had members of the audience join them on the stage to recreate a gym dance, complete with a big rainbow arch of balloons for the newly anointed dance King and Queen to waltz under, while Glass spoke about "Heavy petting" and how no one ever knew what that even meant. Another story was about how a man would try to market himself to a woman as a candidate for marriage, to "increase his brand loyalty" and was hilarious. Glass shared that every woman that's ever been on his show is convinced her husband has Asperger's Syndrome (and how they're probably not wrong). This merged into a tale about love and dying, with the dancers beautifully depicting the letting go of a true love. I could cry now about it again. On that note, Act Three was about losing things that you love, or how nothing lasts forever. It was "radio lighting", which meant almost pitch dark apart from Glass and the dancers, and told about how a dancer only wanted to be in A Chorus Line since she was nine, it was her whole life, but what would she do when her body would no longer allow her to dance? What do people do when they no longer have all they ever wanted? These are the kind of questions This American Life asks, and answers with such creativity and humanity, that there really is nothing else quite like it. Or this fabulous show. 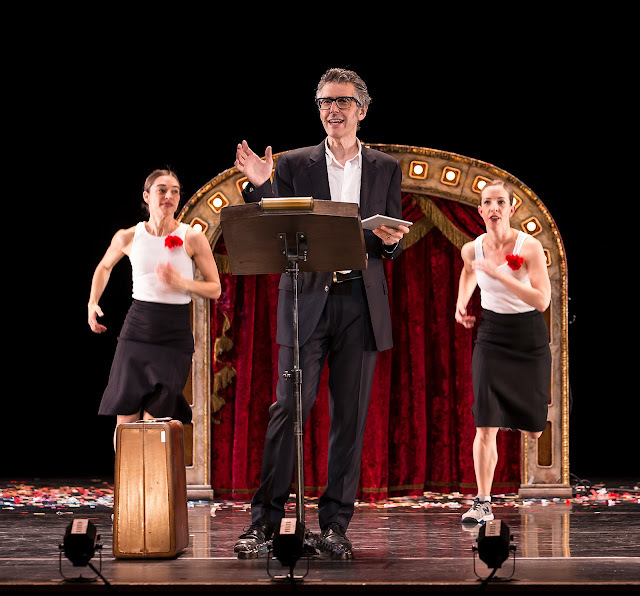 KCRW was the first station outside of Chicago to air This American Life, and as the confetti flew and Glass and his dancers twirled batons in the big slam-bang finish, all we listeners celebrated together. 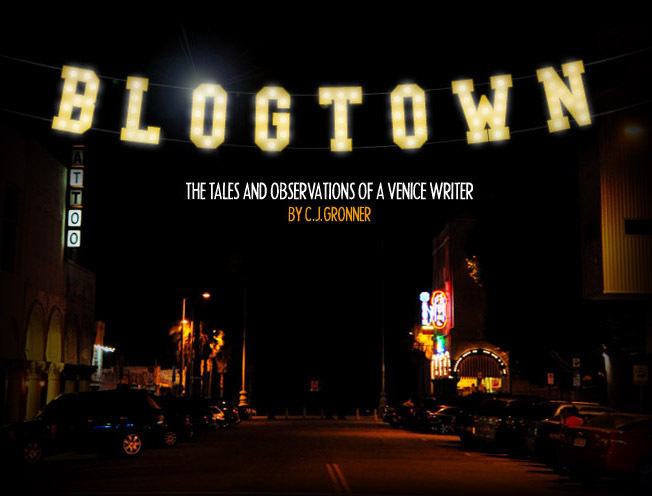 Celebrated NPR, celebrated KCRW, celebrated Glass, Bill Barnes, and Bass, but most of all celebrated the beautiful stories happening all over this America. 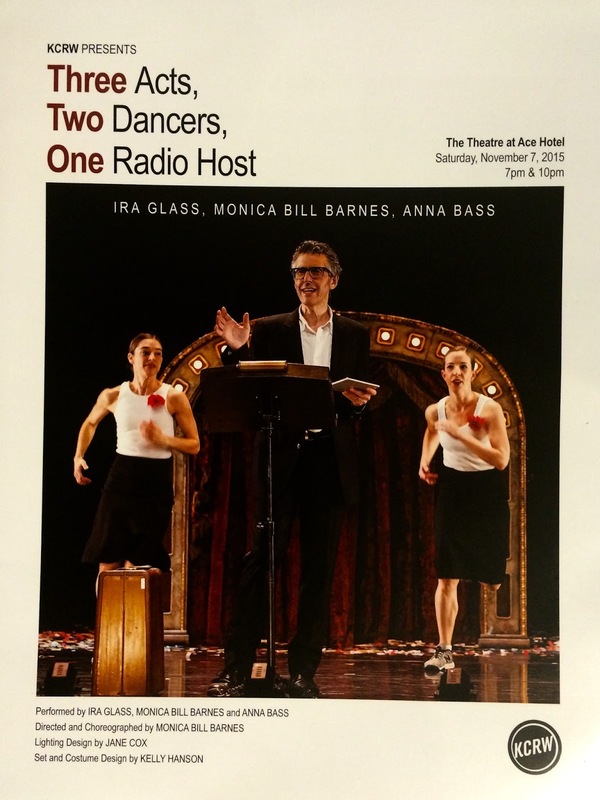 3 Acts, 2 Dancers, 1 Radio Host is a complete delight. Catch it in your American town if you can. *photos were not permitted so these great ones are courtesy of the artists.